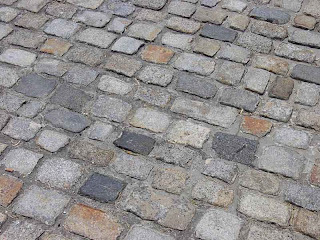 The Istanbul Metropolitan Heritage Association pushed through a world-wide unique project: as a symbolic act to link Istanbul's eventful past with the present, both Bosporus bridges will be paved with cobble stone. "A Bridge between the Past and Present" is the name of a project that polarizes the opinions of the inhabitants of Istanbul. 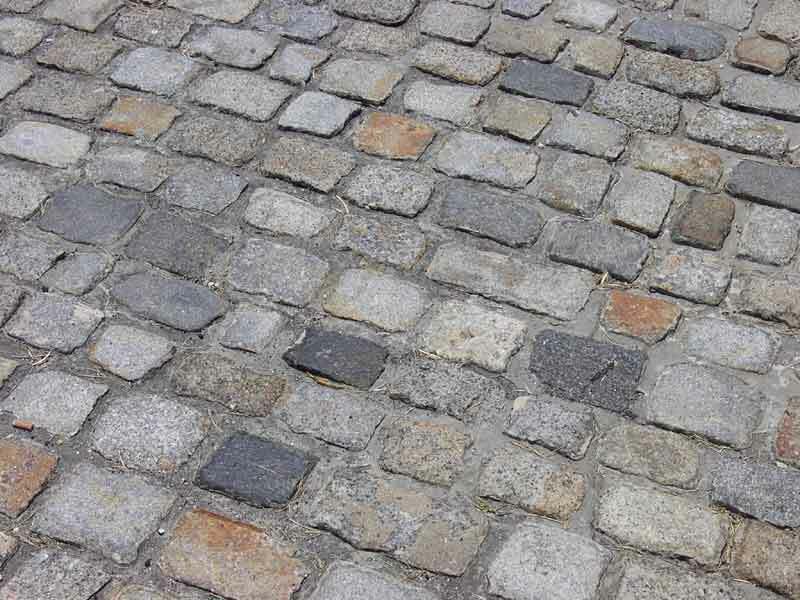 The Istanbul Metropolitan Heritage Association (IBMD) designed a project to pave both Bosporus bridges, the two most frequented traffic arteries of the megacity, with cobble stone. Mustafa Mimar, IBMD member and Professor of Historical Architecture at the Black Sea University (KDÜ), initiated the realization of this world-wide unique project. "The Bosporus Bridges are a link between the East and West, a connection between Asia and Europe. It can be seen as a logic consequence to transform them into a bridge between times", Mimar explained in a statement made to bianet on 1 April. Traffic expert Ahmet Uzunyol remains sceptic: "Even though I appreciate the symbolic meaning of the project, we may not forget the hundreds of thousands of people who are crossing the bridges day by day. They will face even more problems in an already congested traffic situation". According to Mimar, the positive outcome of the project will outweigh temporary restrictions to the flow of traffic by far.